We provide start-ups and growing businesses with the best coaching, environment, networks and digital learning. Focusing on the key driver to success – the entrepreneur themselves – the right levels of insight, support and challenge are provided by our trained coaches to take any business much further, much faster. 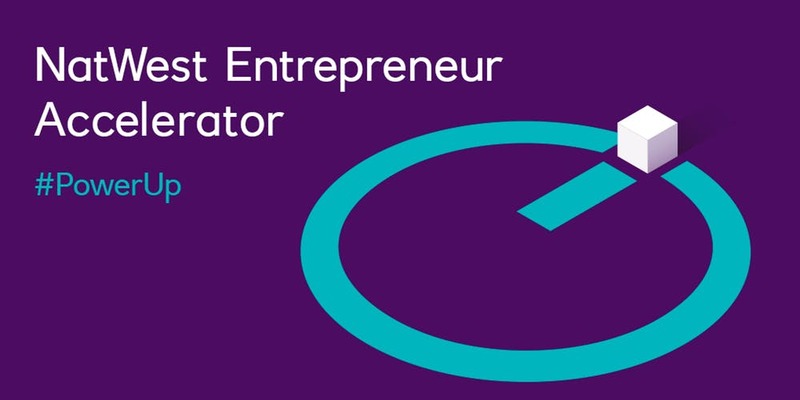 Accelerator is a six-month programme based within our Milton Keynes hub and designed for entrepreneurs with growing businesses who are looking to scale up. Entrepreneurs and their teams can progress through the six month programme up to a maximum of three times, making 18 months in total. Pre-Accelerator is an intensive, eight-week online learning programme for early stage businesses or start-ups looking to validate ideas.